You are currently browsing the tag archive for the ‘Central Europe’ tag. Recent studies in Jewish art music have contributed significantly to an emerging continuum of Jewish identities in Western music, from the St. Petersburg Society for Jewish Folk Music, to Ernest Bloch’s “Jewish cycle,” to Leonard Bernstein’s symphonies. 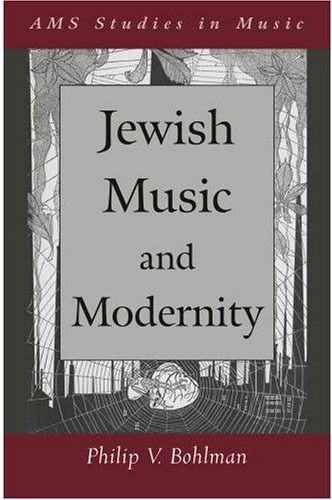 Dealing with the migration of liturgical and paraliturgical Jewish musics into Western art music, these studies try to assimilate “Jewish music” into the expanding canon of Western music while struggling with both the historical lagging of Jewish musical literacy and the pitfalls of essentialism. In the process, scholars find themselves harassed by the many sonic stereotypes that connote with “Jewish music” and are in urgent need of dispelling. 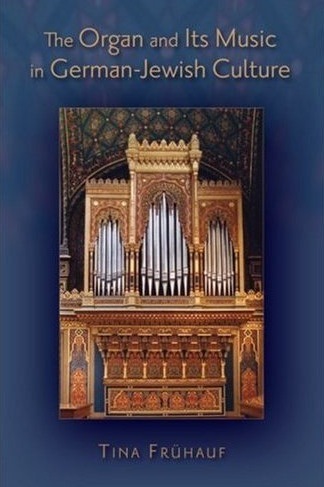 Tina Frühauf’s book highlights such a stereotype, but in an inversion: the introduction of the organ, regarded emblematically as Christian (3), into the synagogue and the way it stimulated liturgical, paraliturgical, and art music—even as it “remained an oddity for Jews and non-Jews alike” (viii).